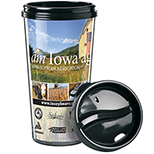 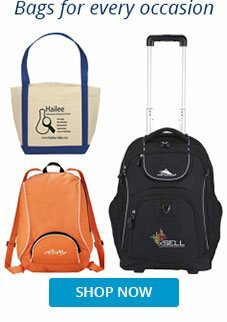 HOME > Drinkware > Travel Mugs & Tumblers > Sapphire Tumbler w/ Lid & Straw - 32 oz. 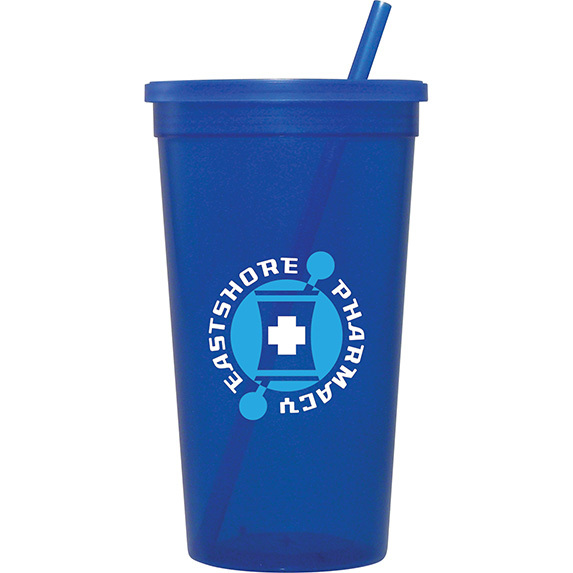 Sapphire Tumbler w/ Lid & Straw - 32 oz. 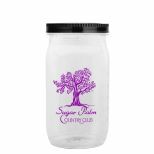 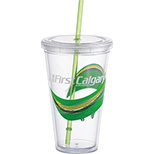 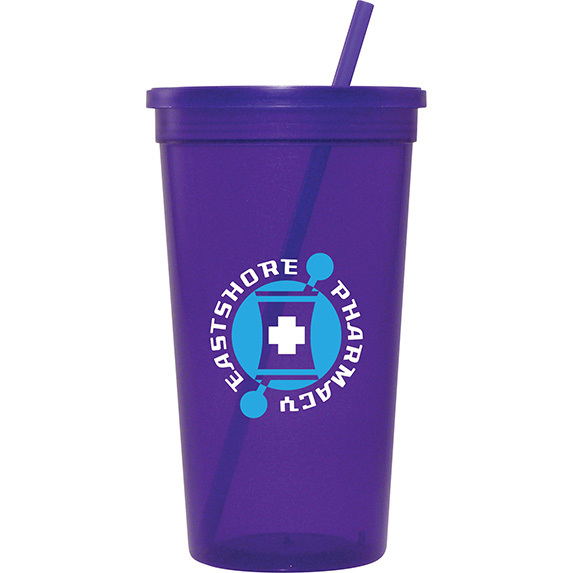 Request Quote for Sapphire Tumbler w/ Lid & Straw - 32 oz. 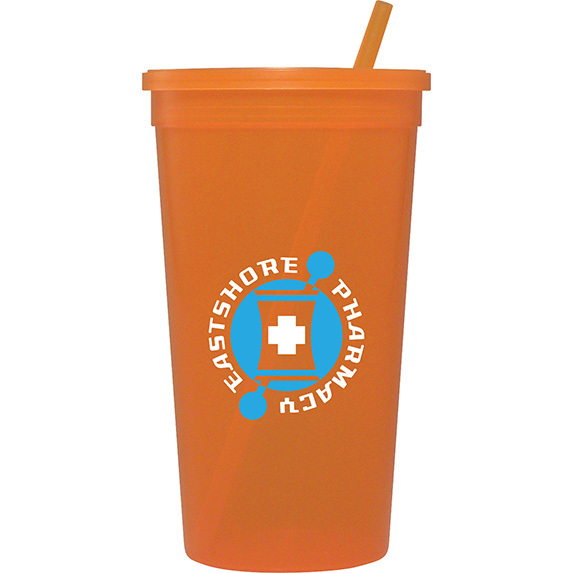 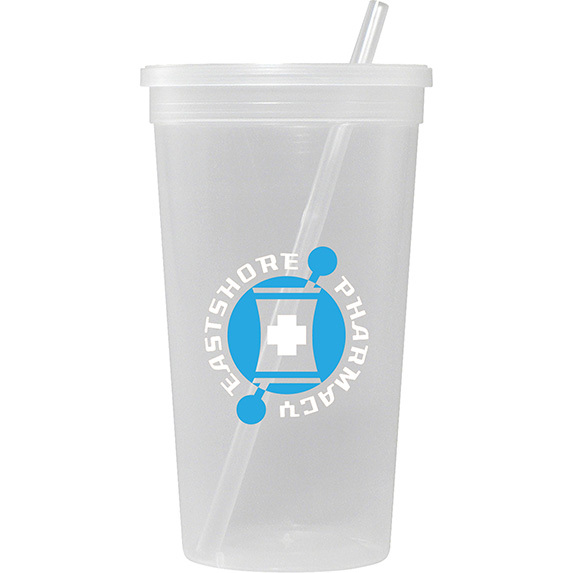 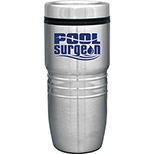 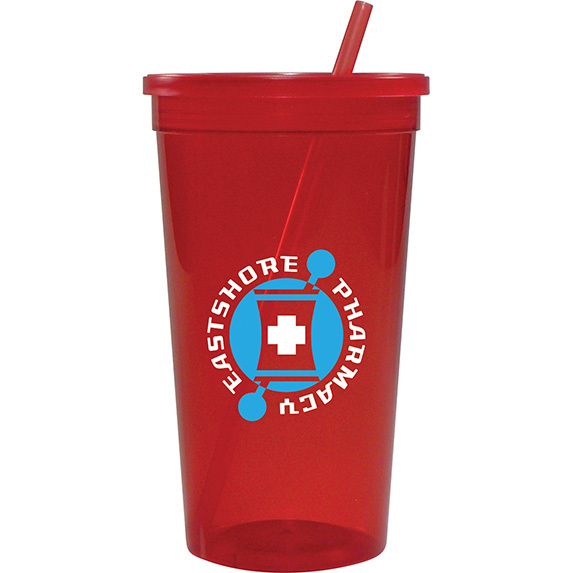 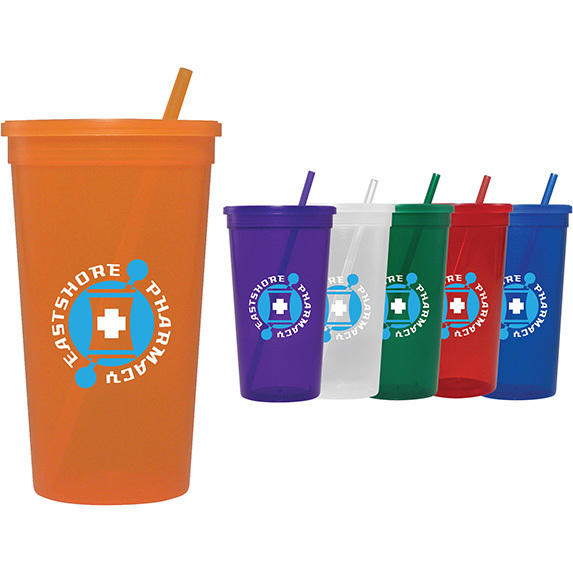 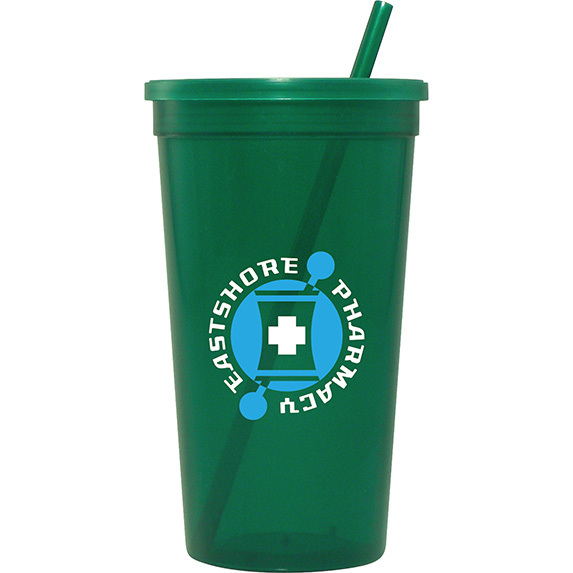 Request Virtual for Sapphire Tumbler w/ Lid & Straw - 32 oz.